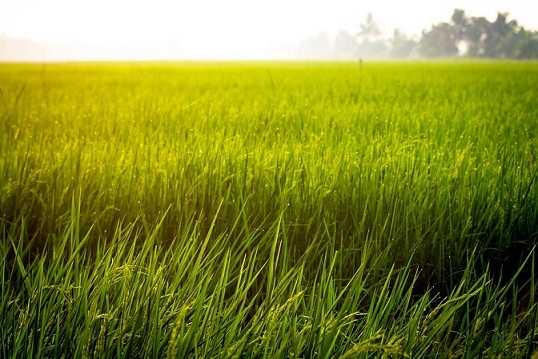 Chemotherapy is one of the most widely used treatments for cancer. 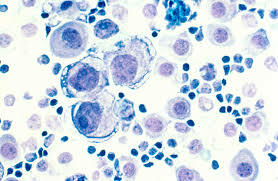 It involves single or combination of drugs that prevent cancer cells from dividing and growing. 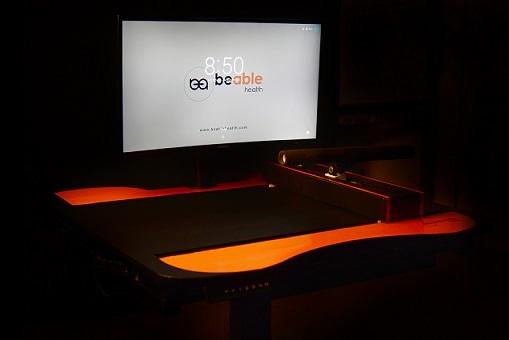 Most cancer patients who have to undergo chemotherapy treatment worry about the associated adverse side effects caused to healthy cells. 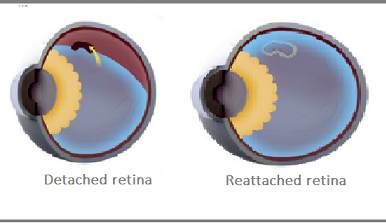 Detachment of retina in the eye is one of the leading causes of blindness in developing countries. 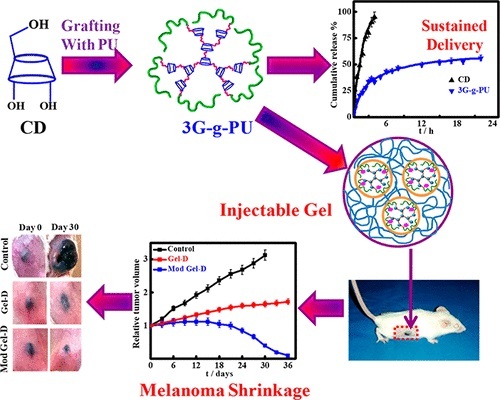 In a recent study, researchers created a biopolymer that can act as a natural vitreous substitute–a clear gelatinous substance that fills the cavity between lens and retina. 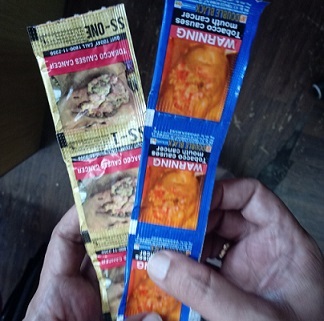 New Delhi, 22 April (India Science Wire):Male infertility in India is very high. 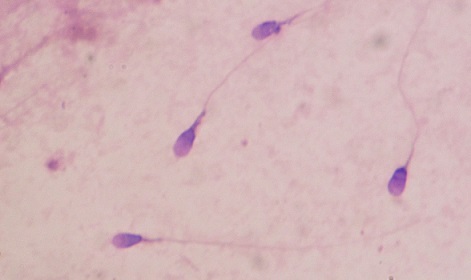 It is generally due to low production and motility of sperm, abnormal shape of sperm or complete absence of it. 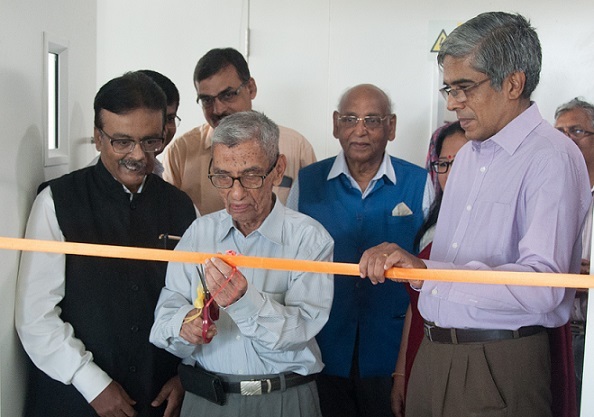 New Delhi, 22 April (India Science Wire):Cannabinoids are chemicals extracted from cannabis and they find a range of medical applications. 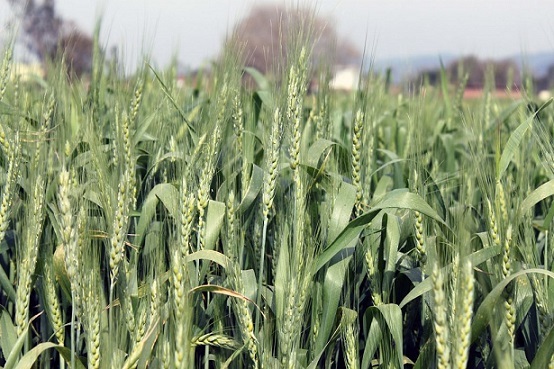 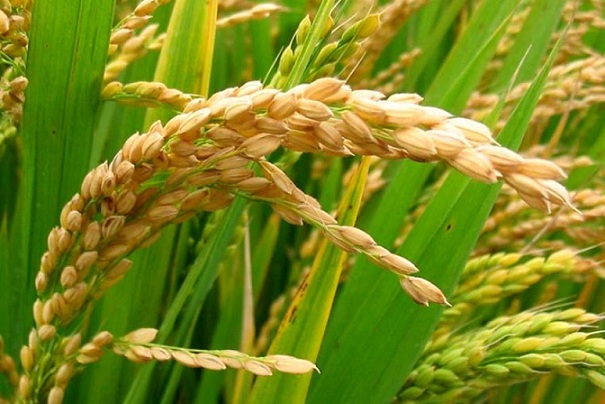 New Delhi, 16 April (India Science Wire): A group of Indian scientists has developed a new salt-tolerant transgenic rice plant by over-expressing a gene from a wild rice called Porteresia coarctata into the commonly used IR 64 indica rice variety. 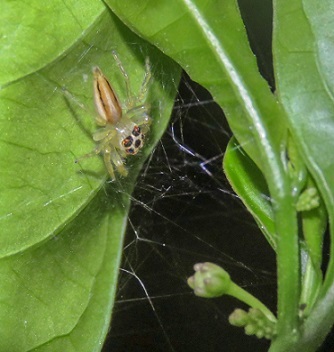 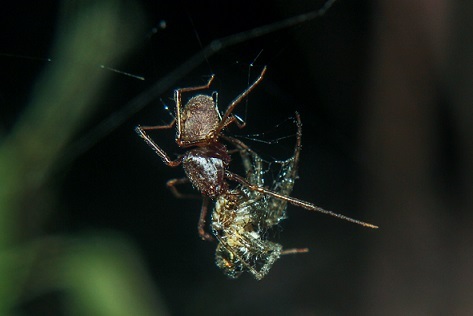 Bangalore, 16 April (India Science Wire): Spiders are found everywhere from blazing deserts to freezing climes, exhibiting extreme resilience, adaptability and unique survival mechanisms. 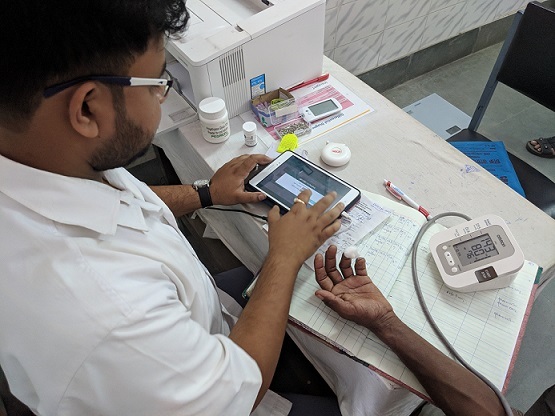 New Delhi, 15 April (India Science Wire):A single blood pressure reading may result in faulty diagnosis of high blood pressure and unnecessary prescription of medication. 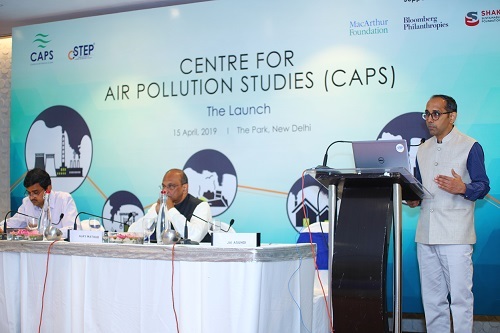 New Delhi, 15 April (India Science Wire):A new DST Centre of Excellence in Climate Change Impacts on Coastal Infrastructure and the Adaptation Strategies was launched at the Indian Institute of Technology Madras on Monday. 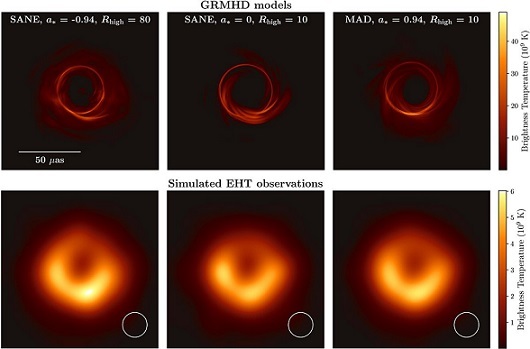 Chennai, 10 April (India Science Wire):The Event Horizon Telescope has released the first direct image of a black hole and its neighbourhood. 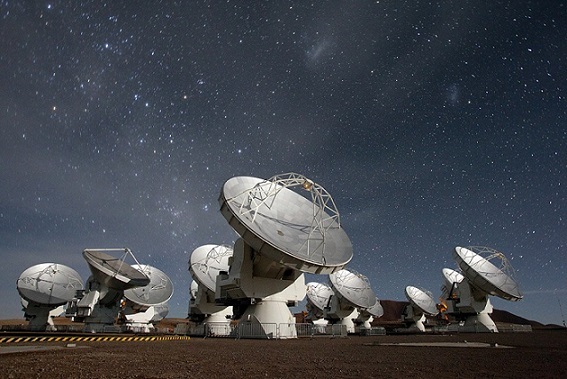 This black hole lurks in the centre of a nearby galaxy called M87. 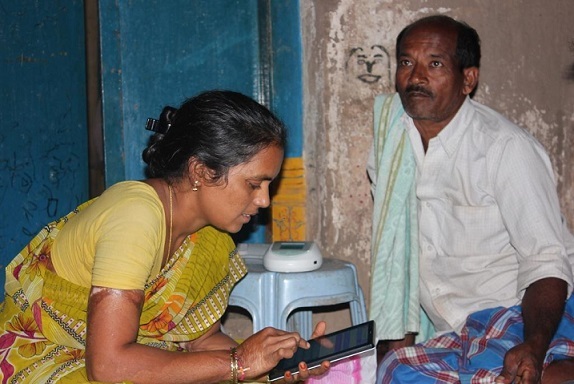 New Delhi, 08 April (India Science Wire): A group of Indian and Australian scientists has developed and tested a mobile application-based system that promises to help doctors and health workers in villages to identify, monitor and manage patients with high blood pressure and heart-related ailments in remote areas. 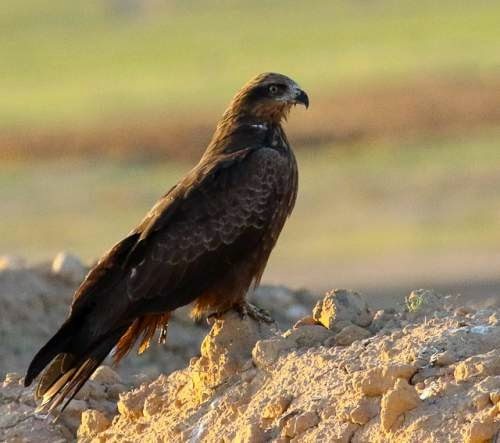 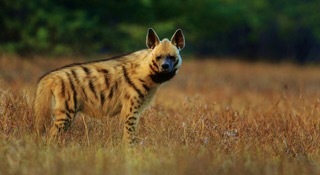 New Delhi, 08 April (India Science Wire):A new study has found that the probability of attack by kites, birds of prey that inhabit urban areas, increases in neighbourhoods where human population is high and conditions are unhygienic. 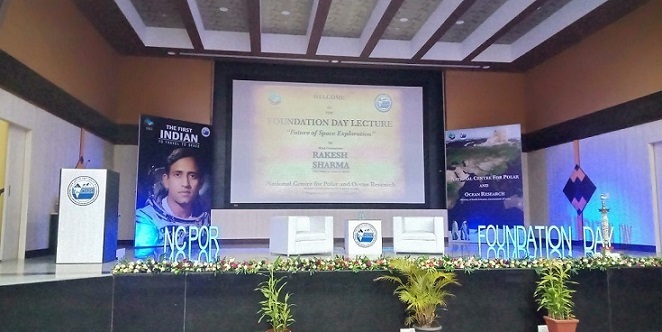 Vasco-da-Gama, 05 April (India Science Wire):The advances in space technology and future space explorations can be used for improving socio-economic conditions on the planet earth and for the welfare of global society. 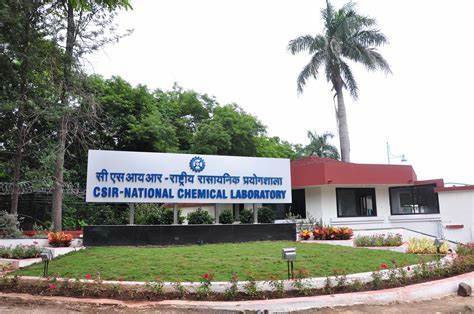 New Delhi, 05 April (India Science Wire):A group of 25 school students from different parts of the country is all set to go to the United States of America to compete in a global science and engineering competition organised by Intel. 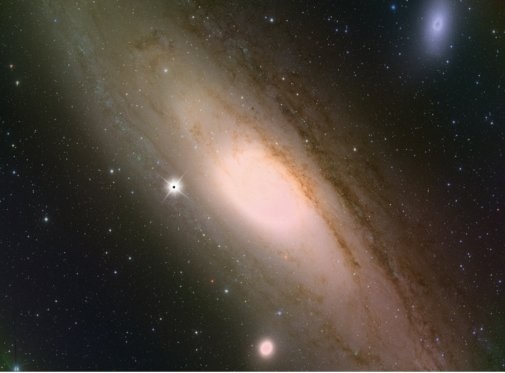 New Delhi, 03 April (India Science Wire):An international research team including Dr Surhud More and Dr Anupreeta More from Inter-University Centre for Astronomy and Astrophysics (IUCAA), Pune has ruled out the possibility of primordial black holes being a major constituent of Dark matter. 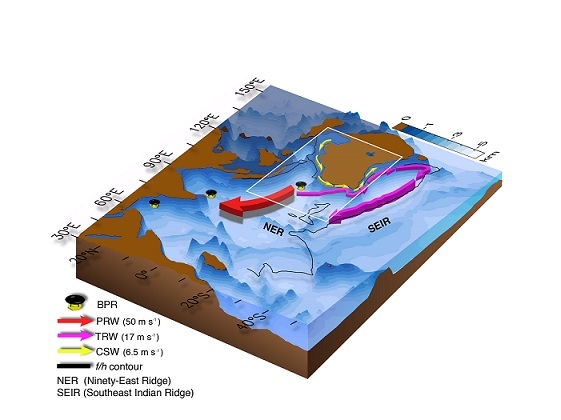 New Delhi, 03 April (India Science Wire): Indian scientists have discovered a hitherto unknown effect of the tropical weather phenomenon known as Madden-Julian Oscillation, which plays an important role in determining the fate of Indian summer monsoon. 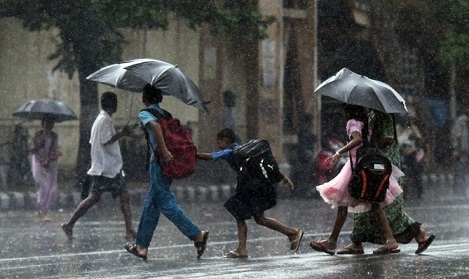 New Delhi, 02 April (India Science Wire): Every culture has stories of vampires and magical creatures that regain their youth by drinking the blood of their companion who in turn becomes old and wizened. 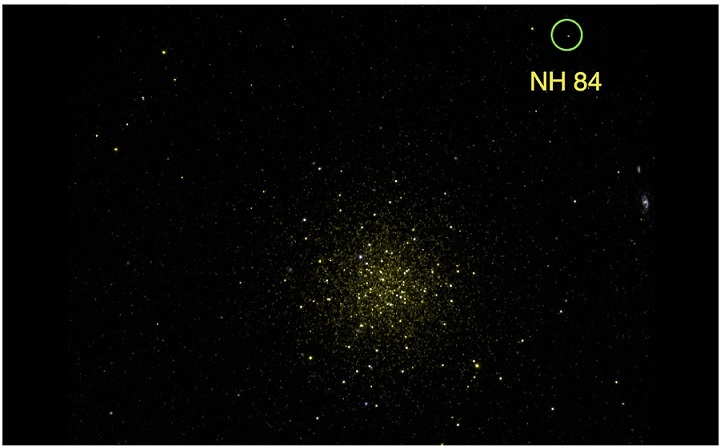 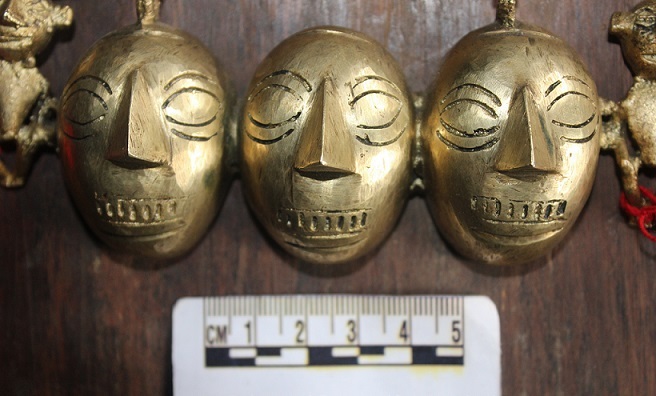 New Delhi, 01 April (India Science Wire): The development of technology for extracting metals from ores has been critical in the growth of various civilizations. 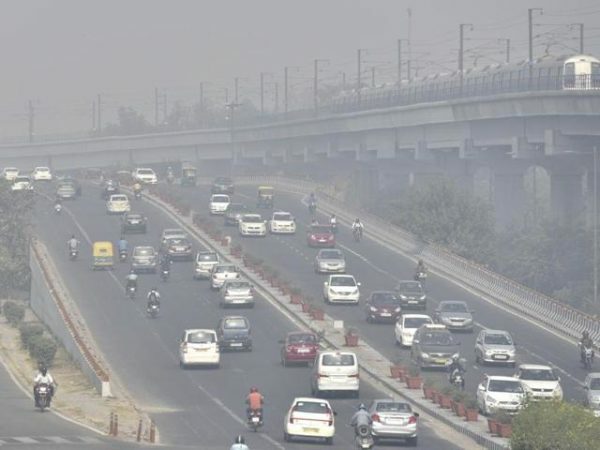 New Delhi, 01 April (India Science Wire) : During May 2018, the national capital region and parts of North India were lashed by three strong dust storms in quick succession. 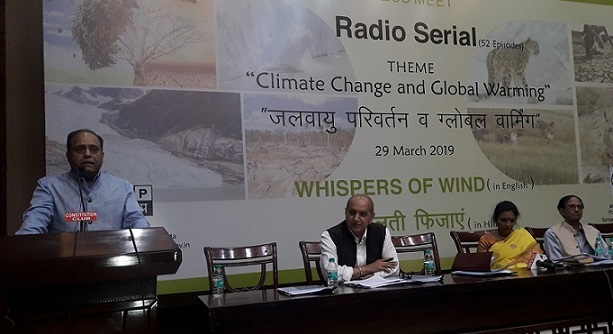 New Delhi, 29 March (India Science Wire): Climate change and global warming is a challenge across the globe. 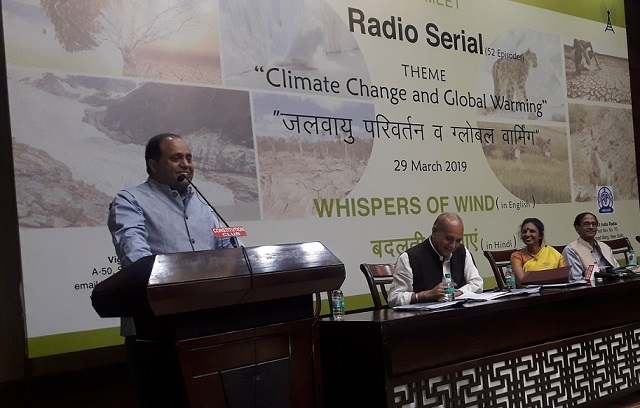 To bring this issue to common people, a radio serial named ‘Whispers of Wind’ has been developed. 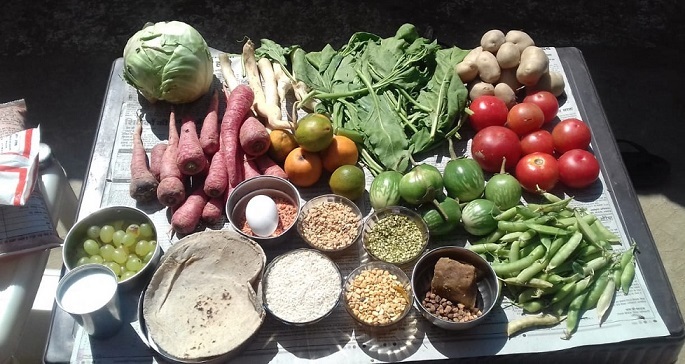 New Delhi, 28 March (India Science Wire): Walking and engaging in physical activity every day, good intake of fresh vegetables and fruits, consuming food items low in sugars, salt and fats, avoid taking tobacco and alcohol, maintaining environmental cleanliness and personal hygiene. 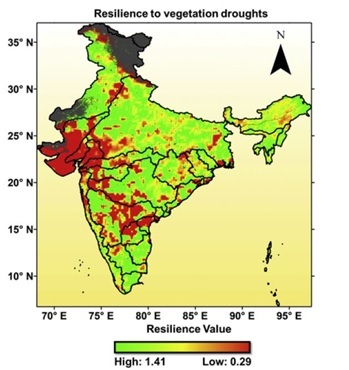 New Delhi, 28 March (India Science Wire): Factors like temperature, rainfall and soil moisture affect distribution and growth of vegetation.